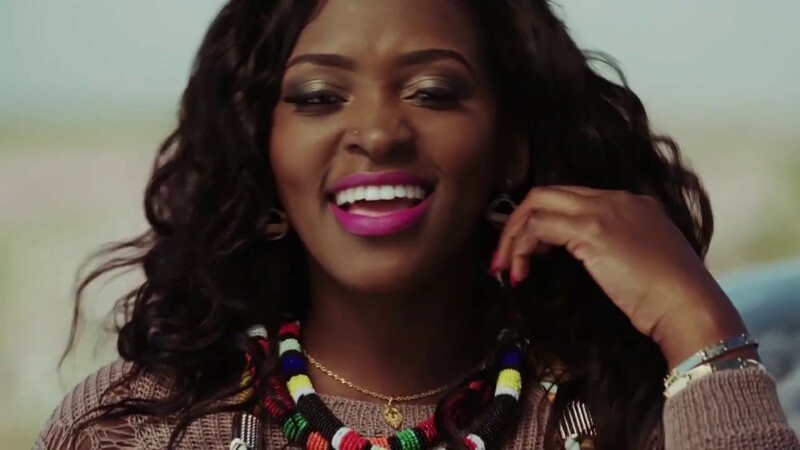 KAMPALA- Following a successful tour in Europe where singer Winnie Nwagi perfumed in a couple of countries including Turkey, Sweden, Norway, Swangz Avenue songbird has bounced back with a banger titled ‘Matala’. “Am so excited about this project and I would like to thank my team for putting up right,” she said. “We have the best visuals for this video,” she said about her new song. But the video was directed by Marvin Musoke, Swangz Avenue’s made.